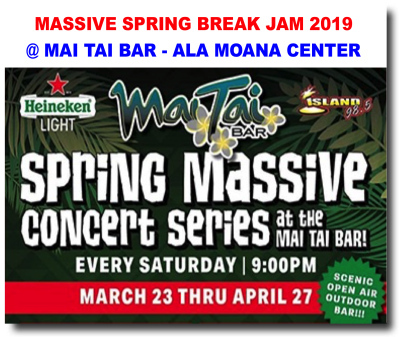 Spring Massive concert series March 23, 2019 thru April 27th, 2019 at Mai Tai Bar at Ala Moana Center Mai Tai Bar. 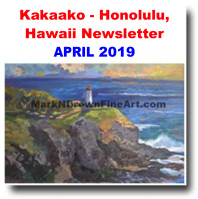 View great Hawaiian music entertainment events, activities in Kakaako - Honolulu, Hawaii and throughout the state of Hawaii. May - Thursday, 5/9/2019 - 7:00 p.m. Put on your walking shoes or your best pair of rubbah slippahs and join thousands of others for the Annual Charity Walk, one of Hawaii's largest fundraisers benefitting more than 200 local non-profit organizations across the Hawaiian Islands. 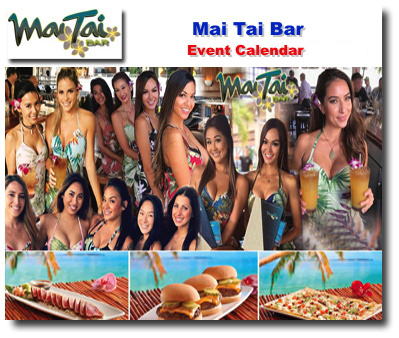 Enjoy a leisurely stroll with family, friends, and colleagues as you enjoy ono food and live entertainment while raising money for great causes.